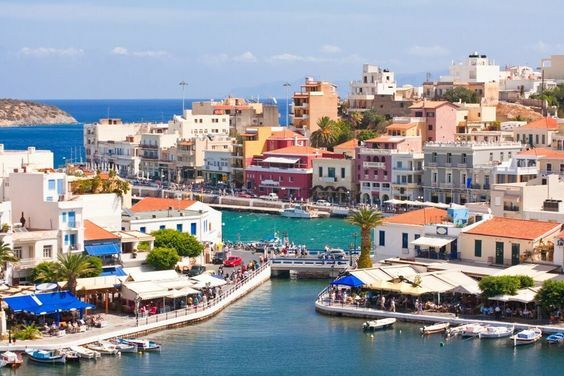 Doesn’t matter if you are going for a week or two, it’s always worth to make a plan for your trip and choose earlier things to do in Crete. How much do we want to relax on the beach and where? What we want to see? Visit the south of the island, as there is one of the most spectacular, and dangerous roads in Crete – the road to Chora Sfakion – which serpentines descends from the mountains to the sea. Another interesting place is Matala with its caves in the cliff, where the hippies once lived – but today the caves are open to the public for a fee.